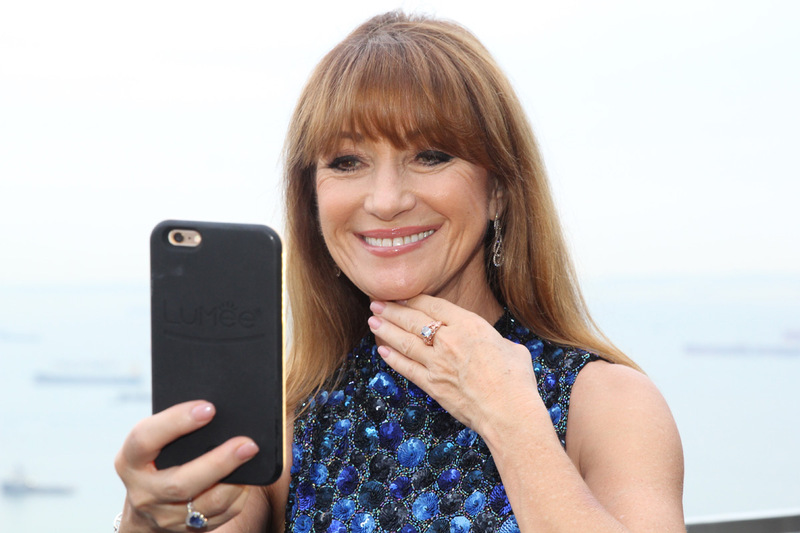 A lot of people would describe OBE Jane Seymour as a rare and precious jewel in film industry. 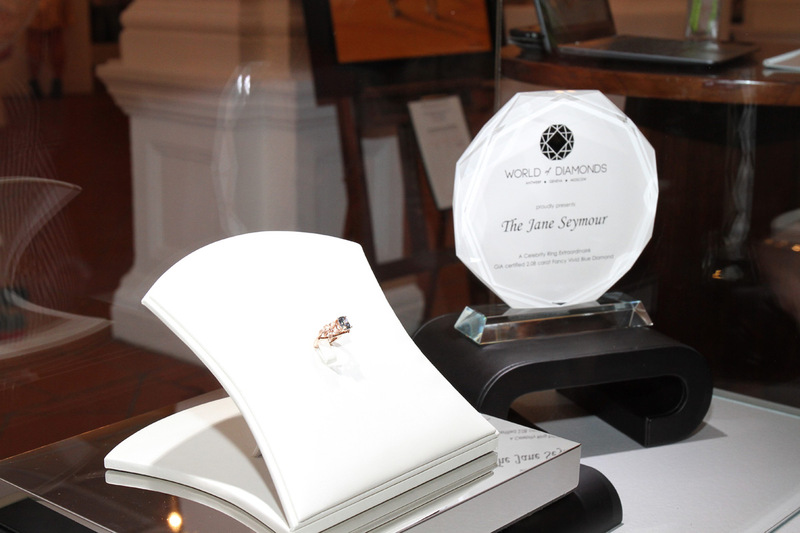 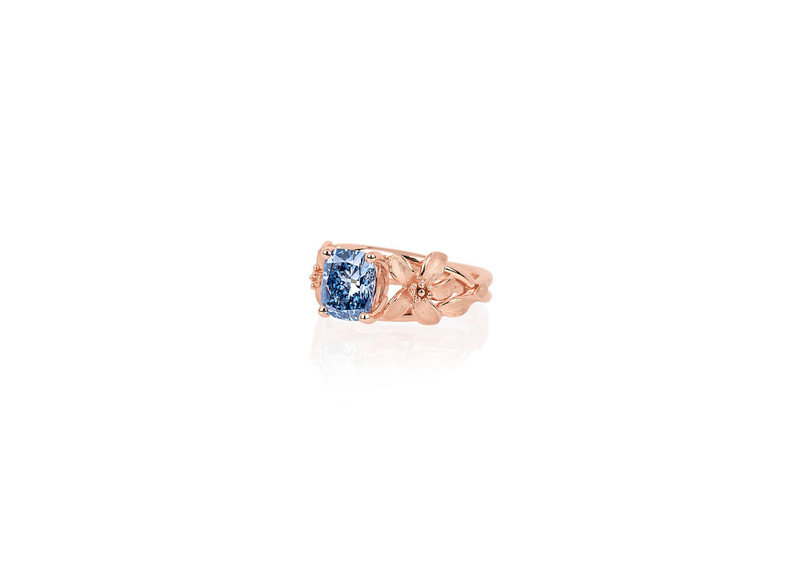 Now, the Golden Globe Award and Emmy Award-winning actress, author, and fashion designer is immortalized in the fancy vivid blue diamond ring. 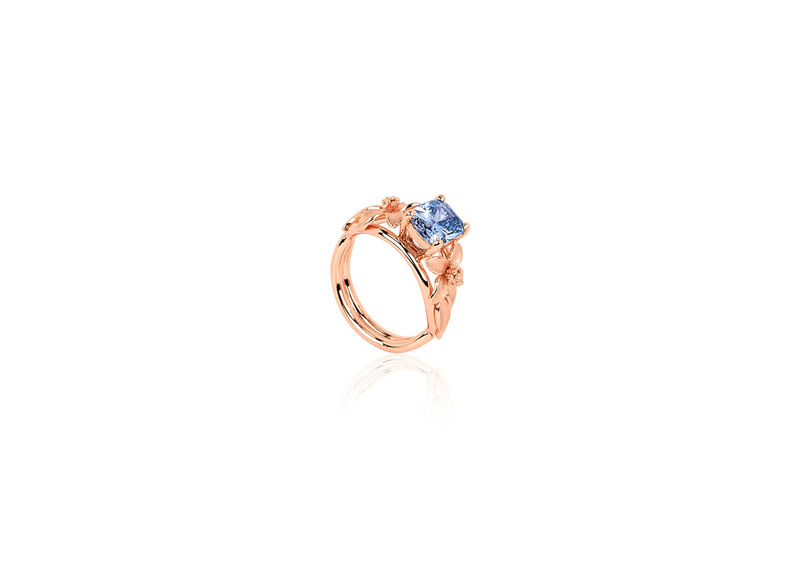 The World of Diamonds Group, one of the world’s largest privately held diamond corporations, crafted an extraordinary 2.08 carat Fancy Vivid Blue Diamond ring in rose-gold plated platinum which is valued over $2 million.